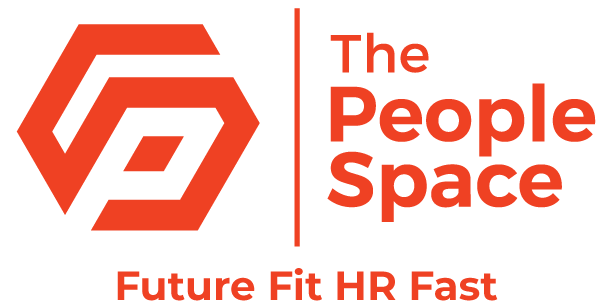 I run my own HR and management consultancy – Chameleon People Solutions – a specialist consultancy providing change management, organisational development and general HR and workforce planning skills to businesses and organisations. I am also a senior associate with The HR Lounge. Previously, I was director of human resources of the Metropolitan Police Service from December 2001 until 2011. Prior to that, I was group head of human resources at The Berkeley Group Plc, director of human resources at Westminster Health Care Holdings Plc and director of personnel at The Housing Corporation. I was a member of the main Board of the Metropolitan Police Service, a member of the Association of Chief Police Officers and the deputy chair of the ACPO Workforce Development and Human Resources portfolio as well as a member of various HR think tanks and review bodies. In November 2004, I was named by The Daily Telegraph as ‘Personnel Director of the Year’ and am regularly named by the HR press as one of the most influential people in human resources today. I am a chartered companion of the CIPD (appointed a vice president of the CIPD in October 2006) and also a non-executive director at Roffey Park Business Institute, The Midland Heart Housing Association and Luminous Housing Group. I was awarded an OBE for services to Policing in the Queen’s Birthday Honours 2010. Organisational culture – why, what and how?